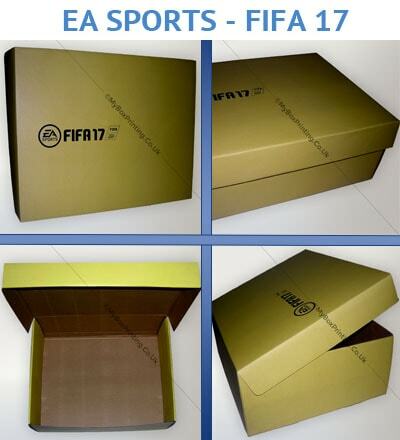 We manufacture various sizes of shoe boxes for manufacturers of smart shoes, sandals, slippers, trainers, casual shoes or boots. Just share your product sizes, weight, logo or any other artwork if available and leave rest on My Box Printing’s design team & finalising department. 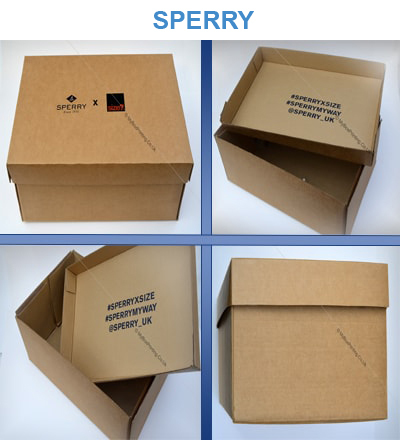 We offer various strengths, thickness and layers of corrugated cardboard shoe boxes with different options and custom sizes. 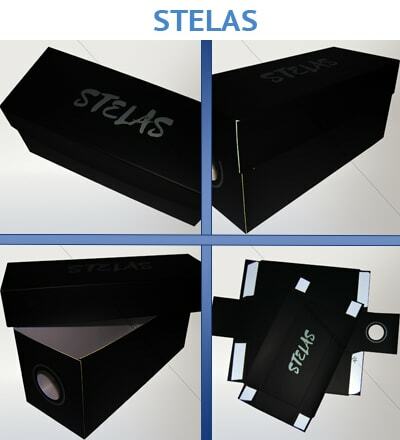 We offer our customers free lamination (Gloss or Matte) with free digital proof. 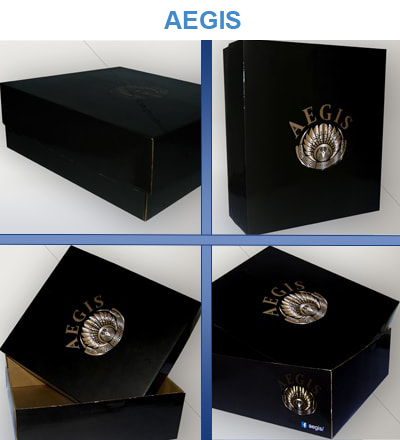 Our facility can produce orders up to 25000 units with a delivery time of 6 working days (*after final proof). With our production facility based in London, we are able to supply to retailers, individuals, wholesalers and manufacturers in every country in Europe at a lowest price that no one can beat. Free doorstep delivery is available in UK while minimum shipping costs are charged for France, Germany, Belgium, Norway, Sweden, Italy, Netherlands, Poland, Finland, Austria and other European countries. Thanks team ! We just got your 5000 shoe boxes. They look amazing. 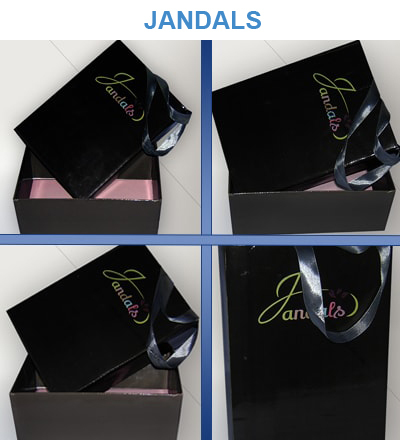 Our company ordered custom printed shoe boxes with our logo, message and artwork design on it. Spot UV, embossing and lamination comes out so nice. We will definitely looking forward to order more very soon specially at this price.